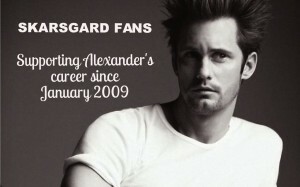 Welcome to Skarsland, our catalogue of Alexander videos. It’s all pretty random, just things & stuff that have caught out eye. Enjoy our selection! I must admit that your blog is really interesting. I have spent a lot of my spare time reading your content. Thanks a lot!